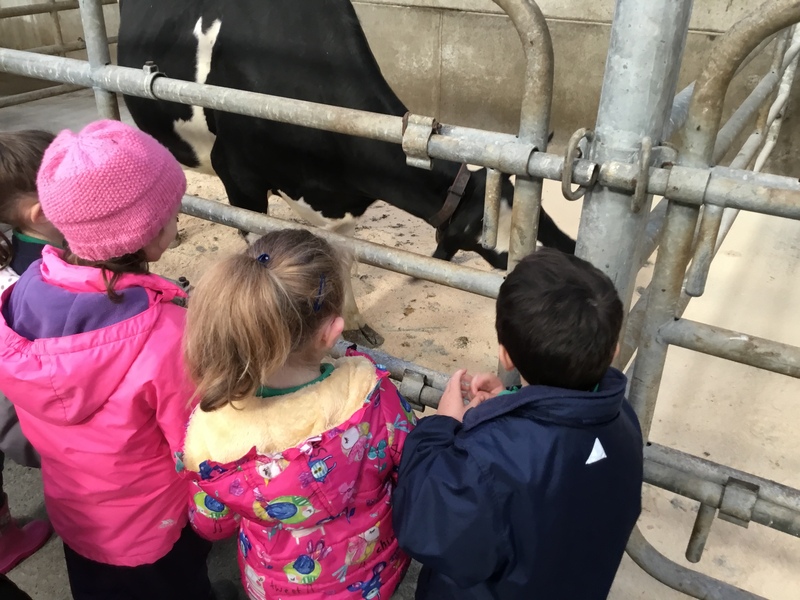 Enriching Lives, Learning Together, Equipping for Life! 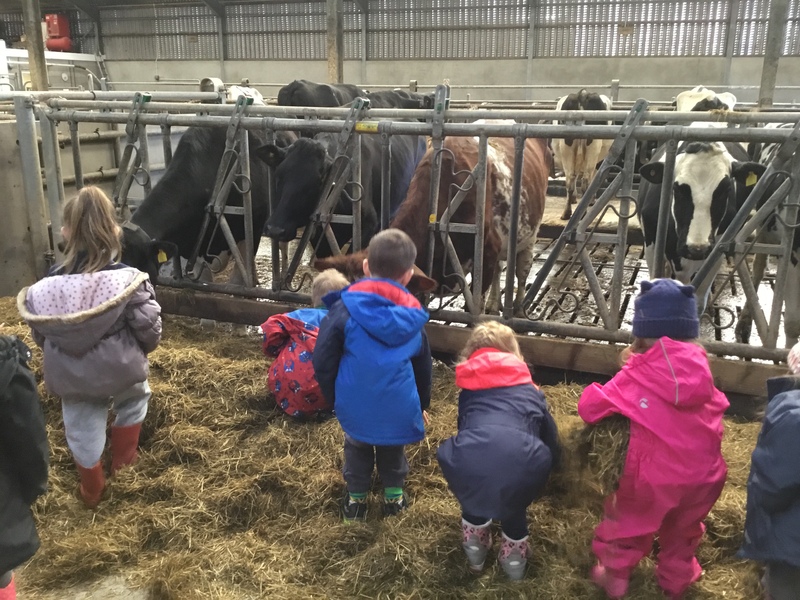 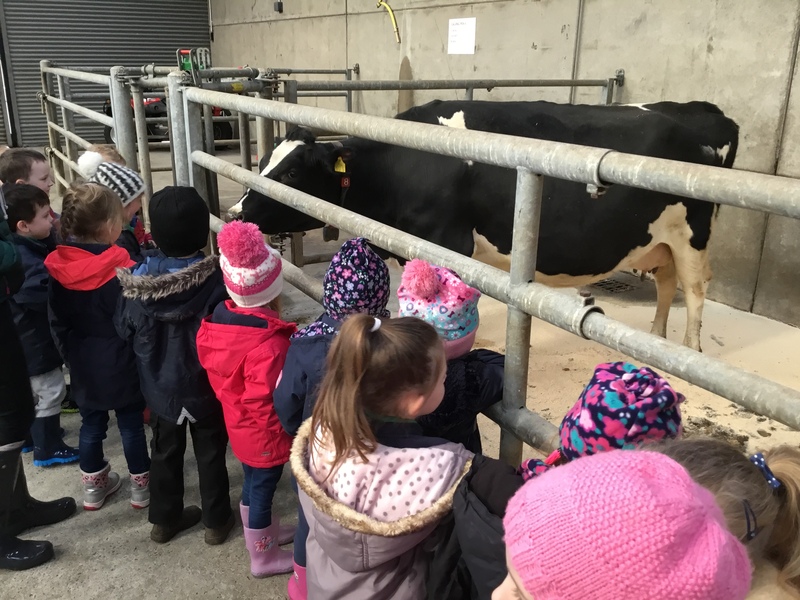 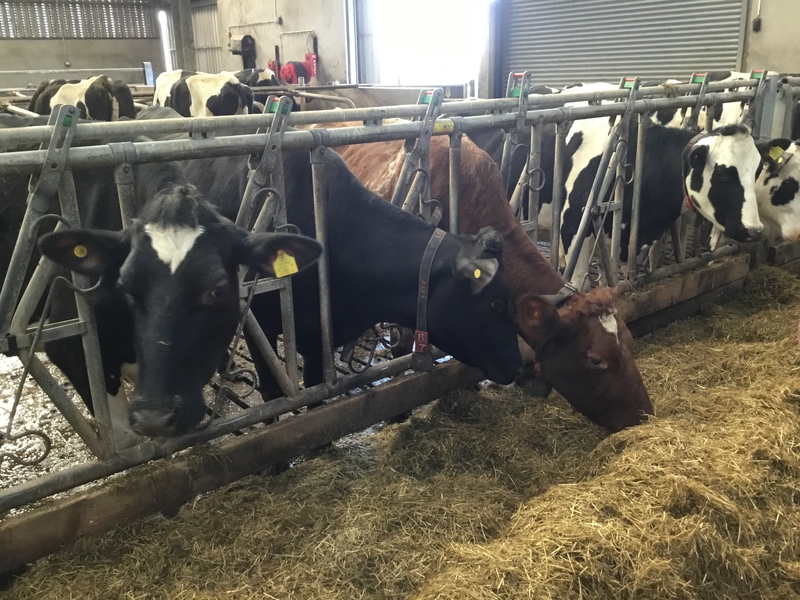 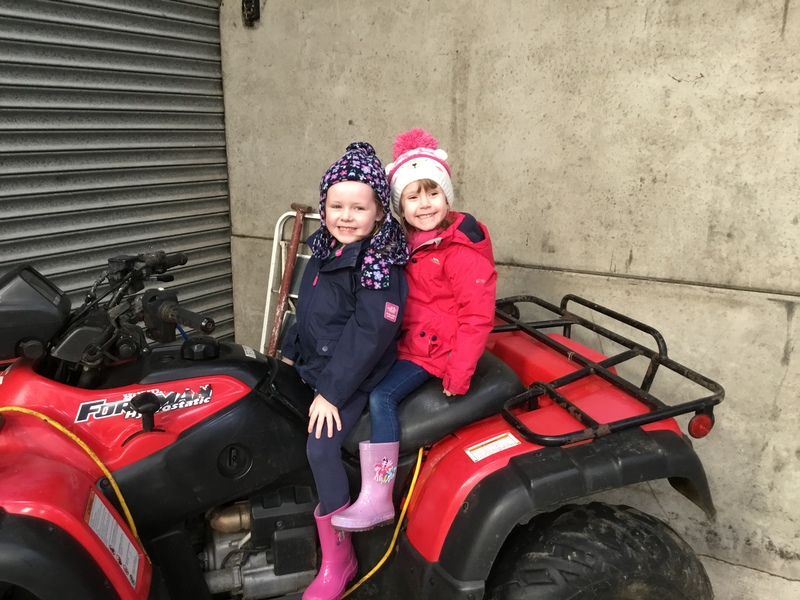 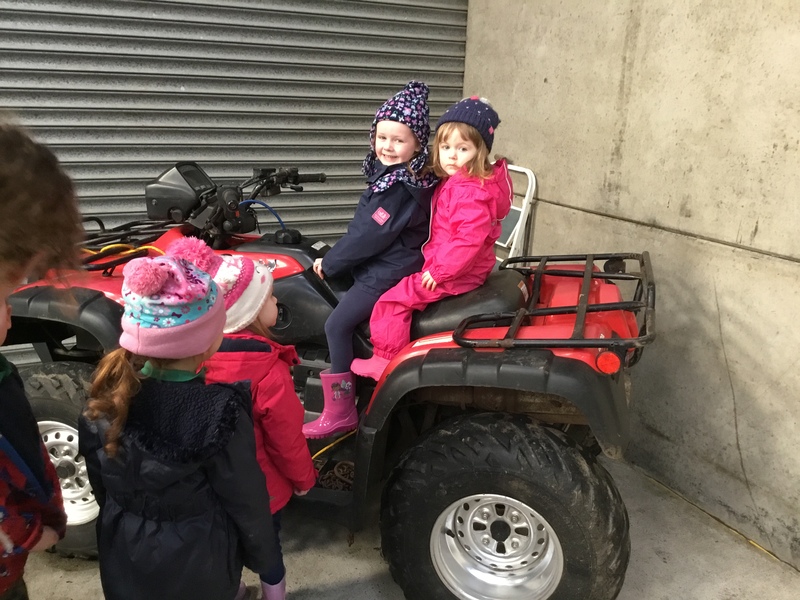 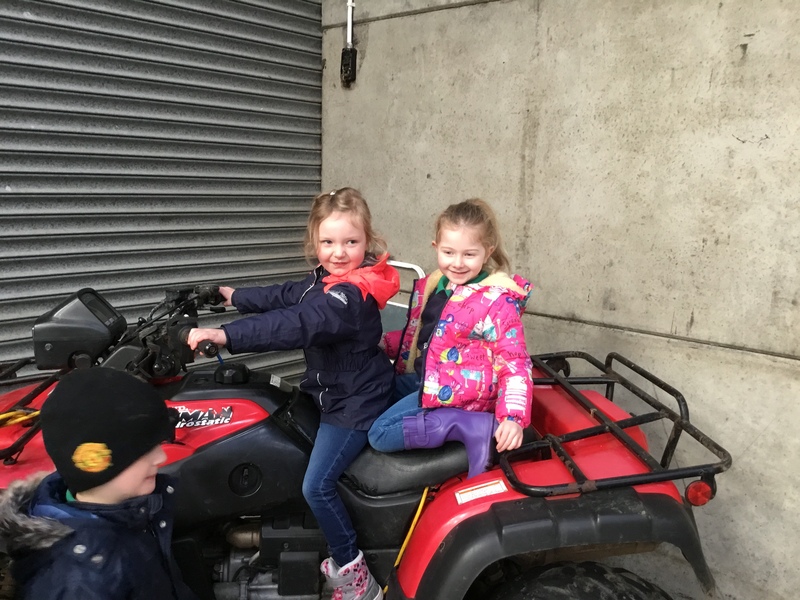 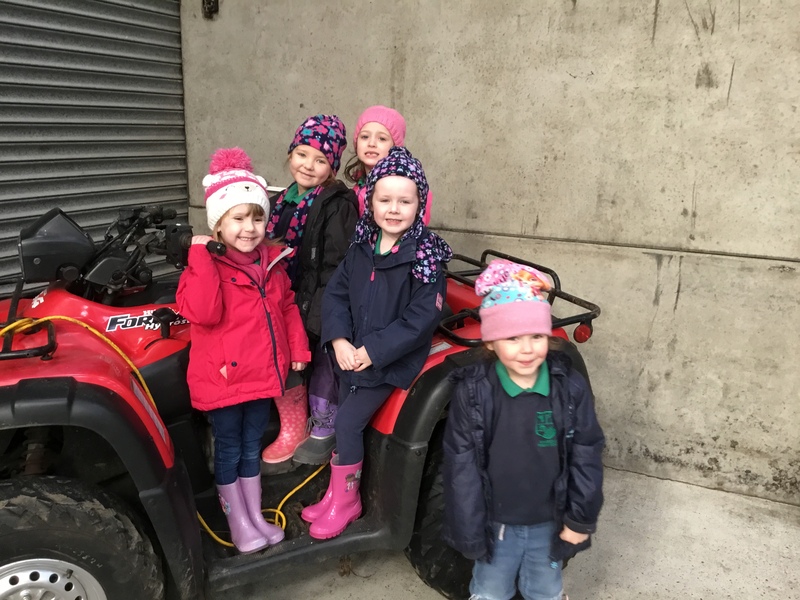 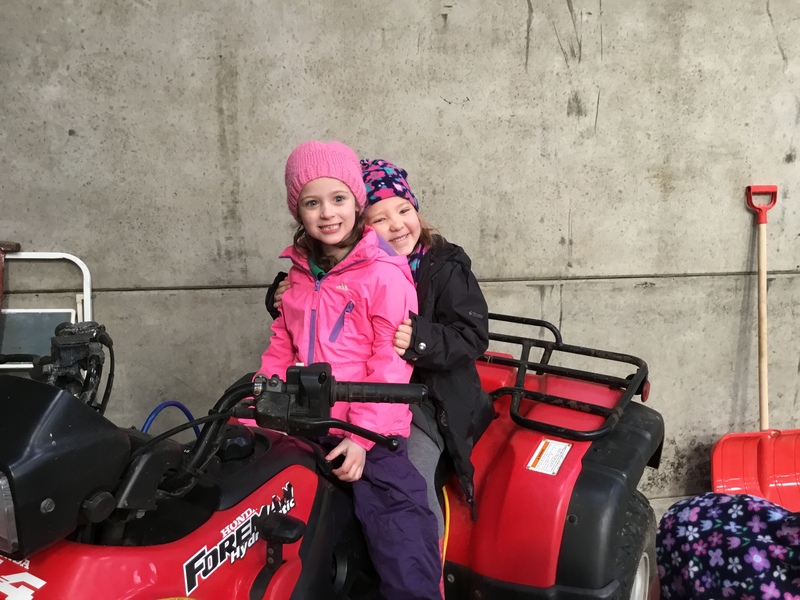 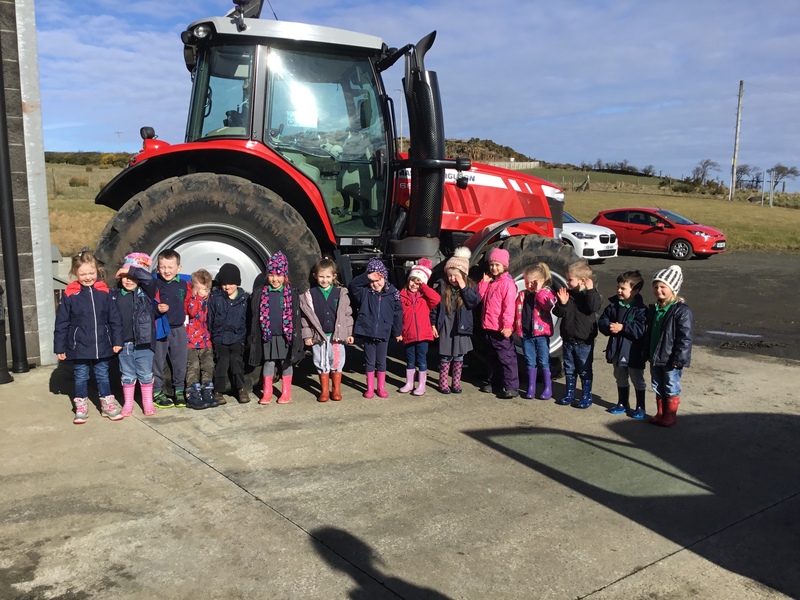 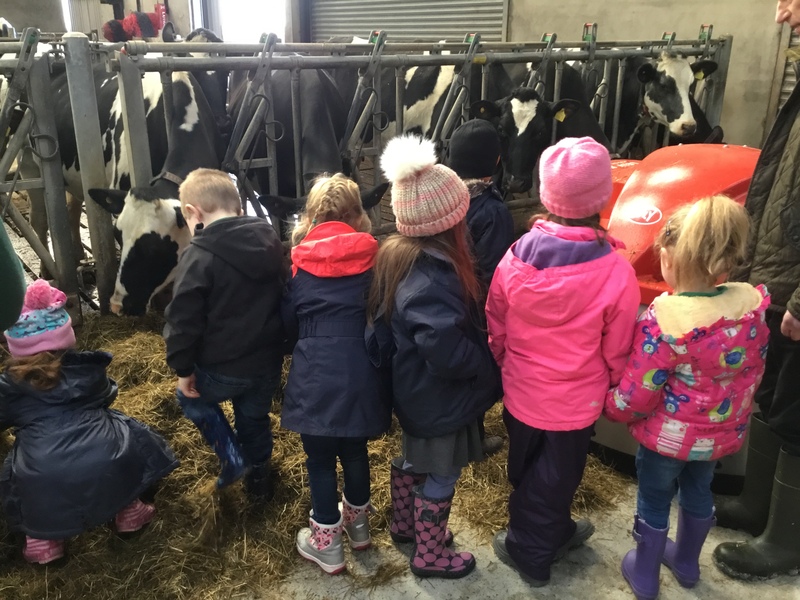 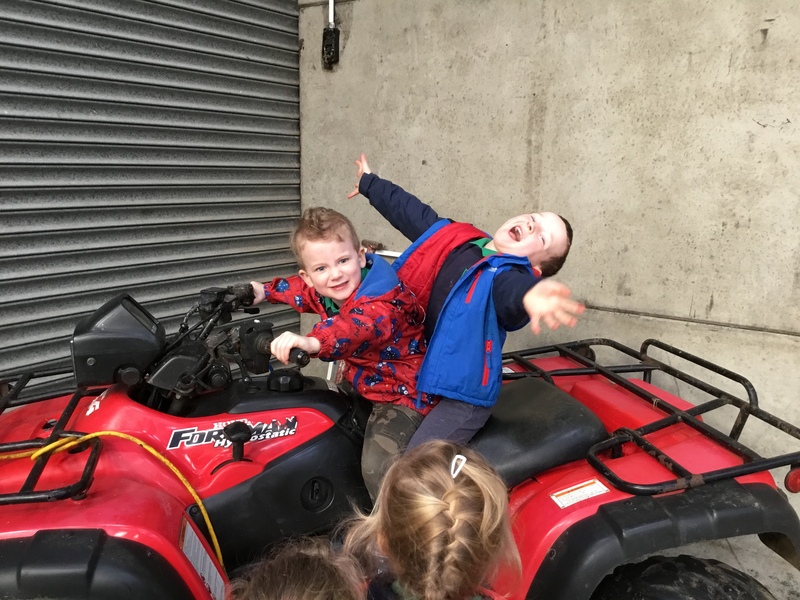 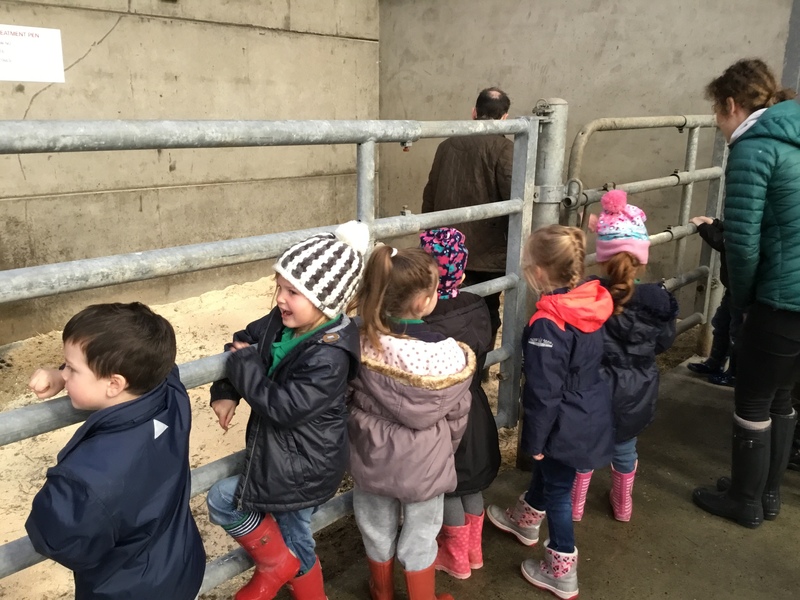 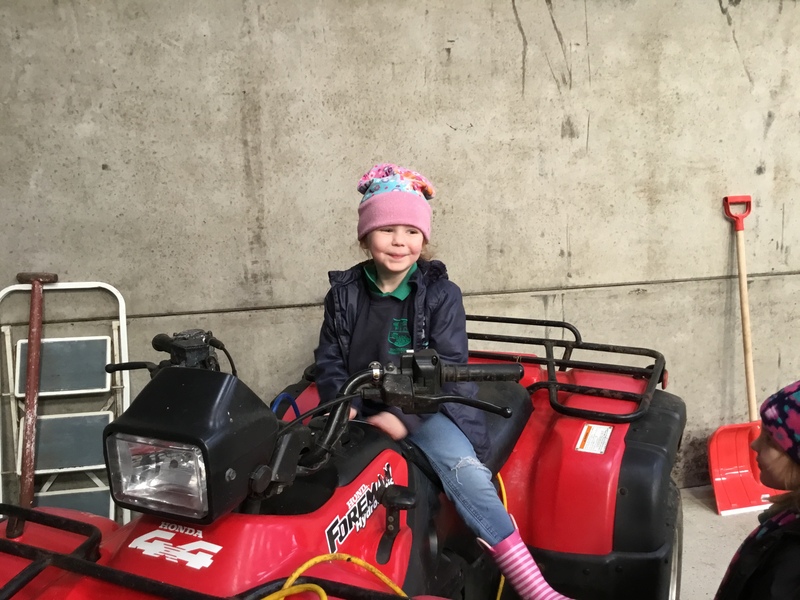 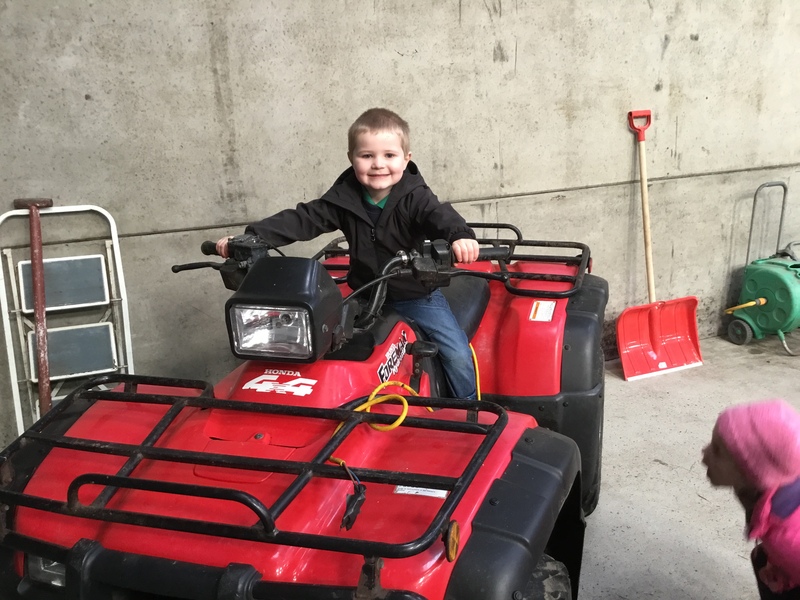 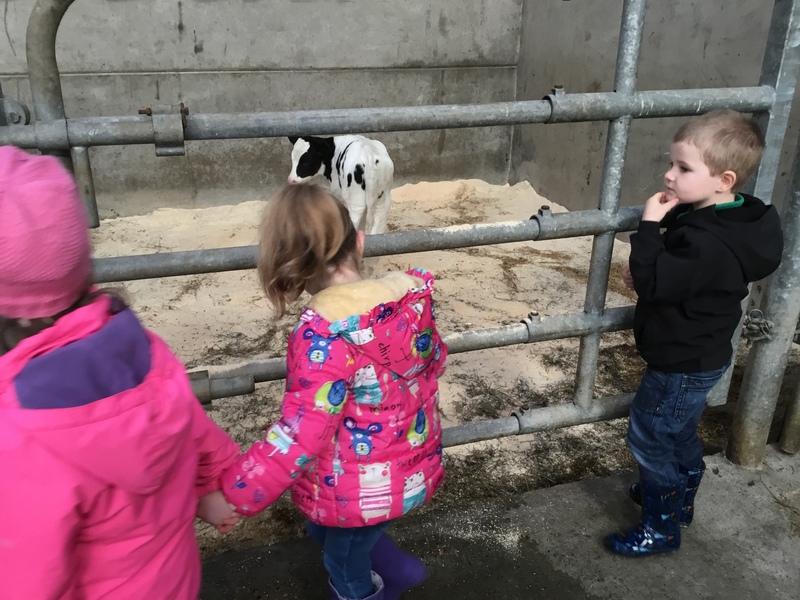 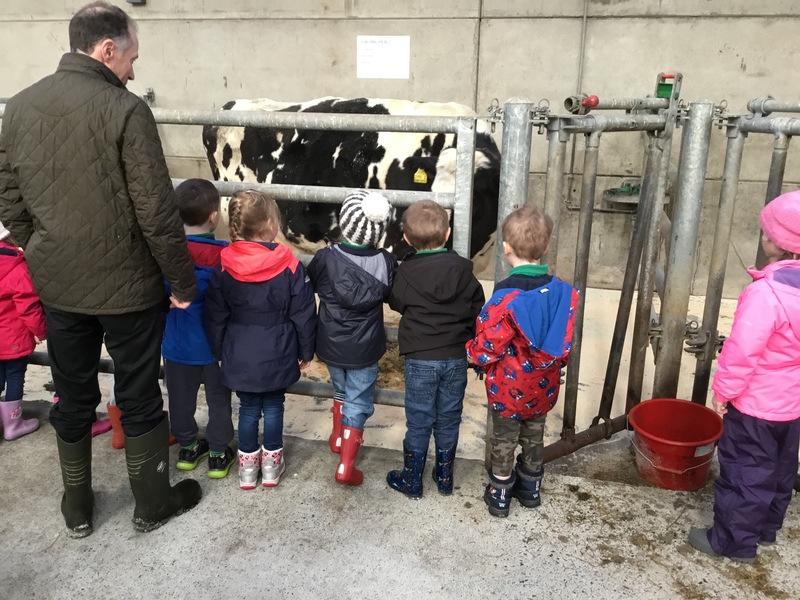 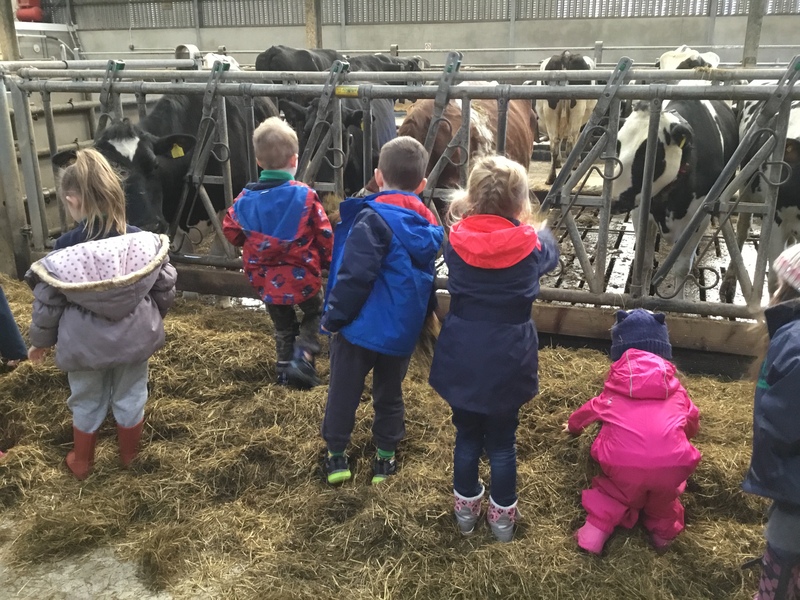 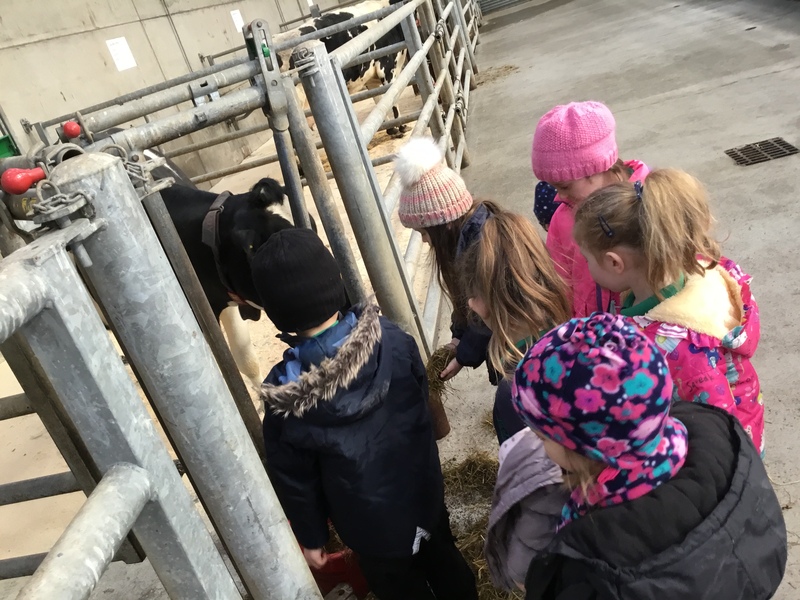 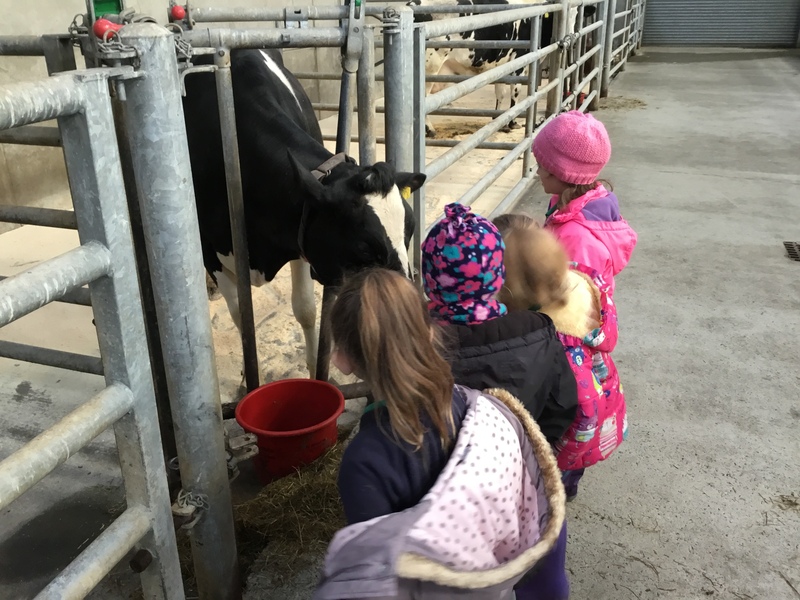 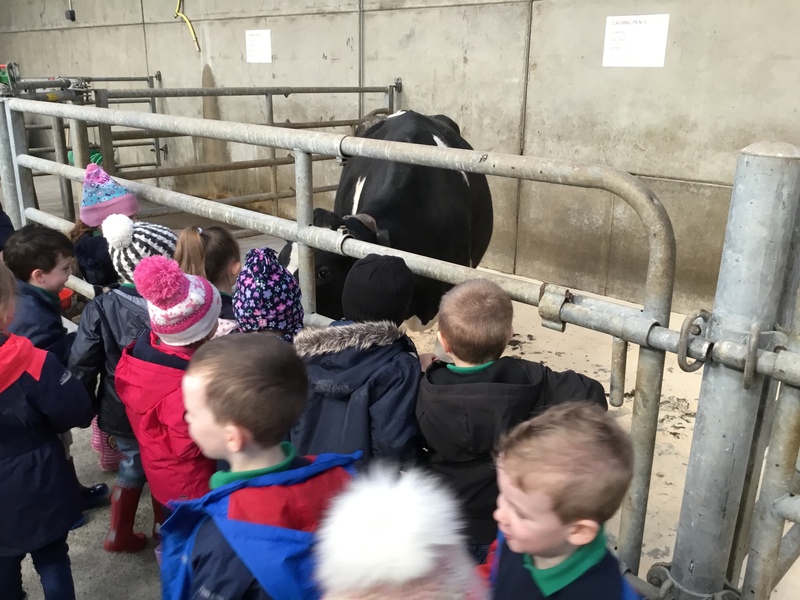 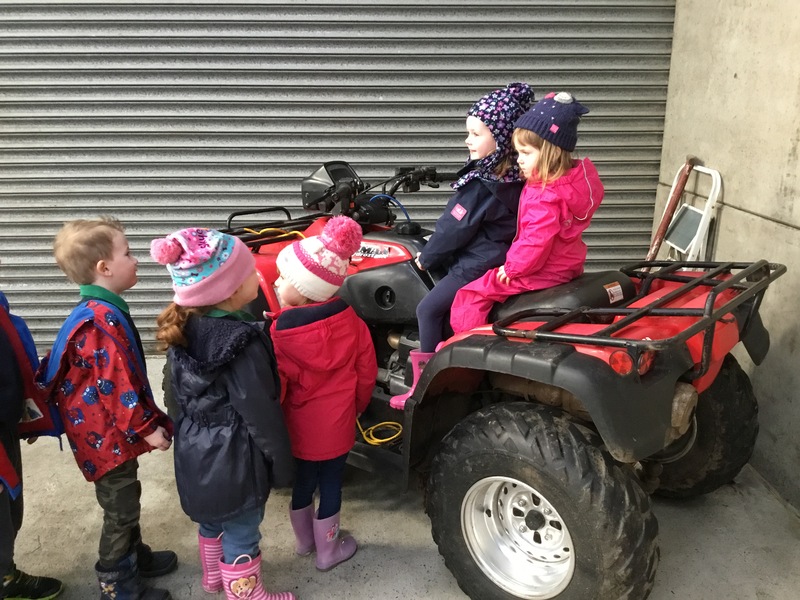 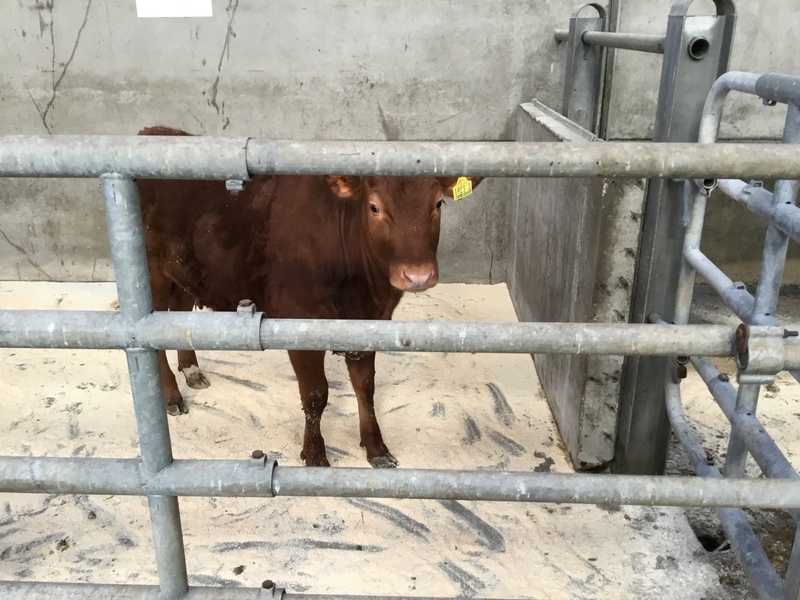 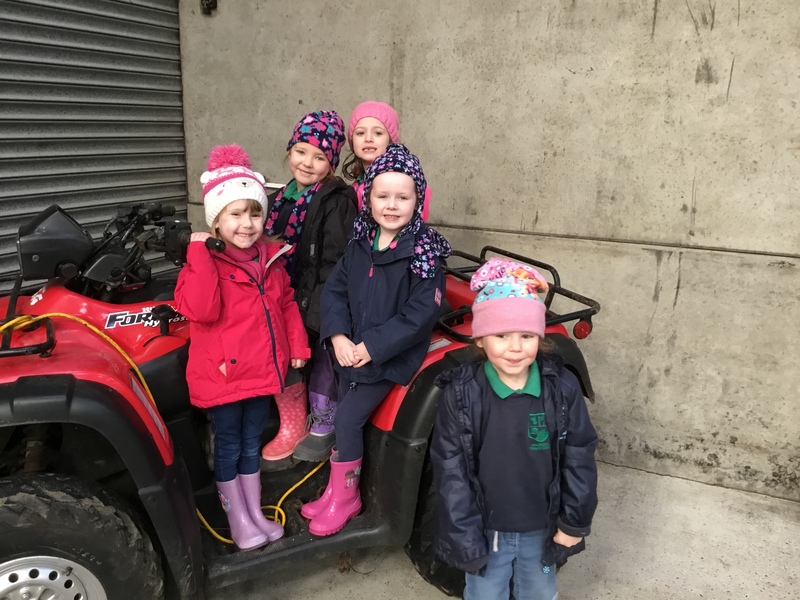 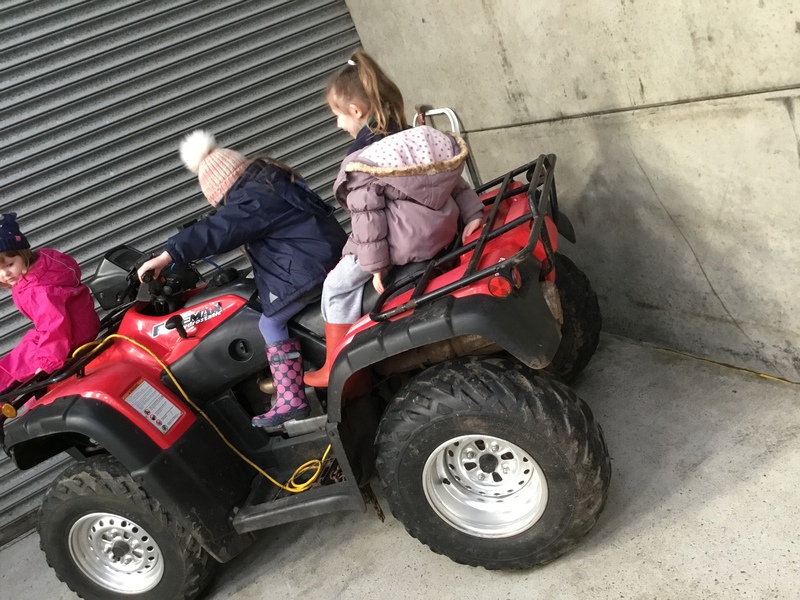 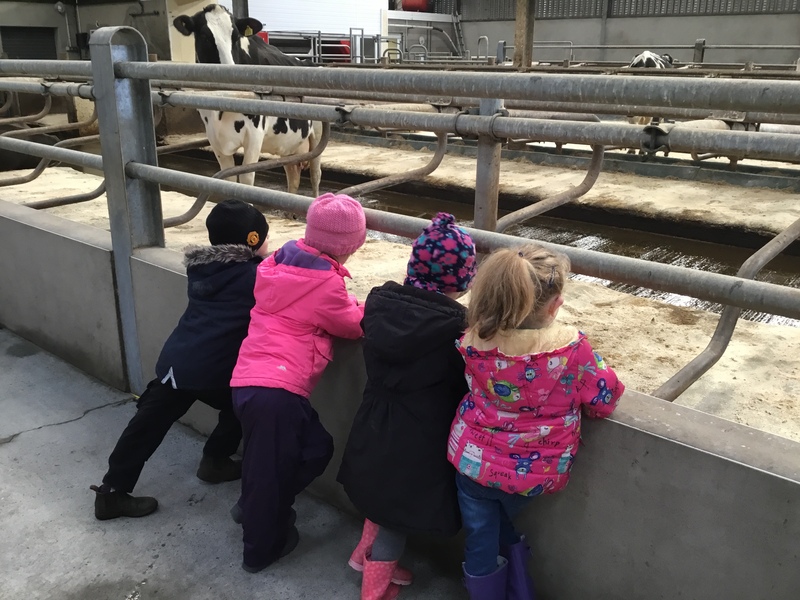 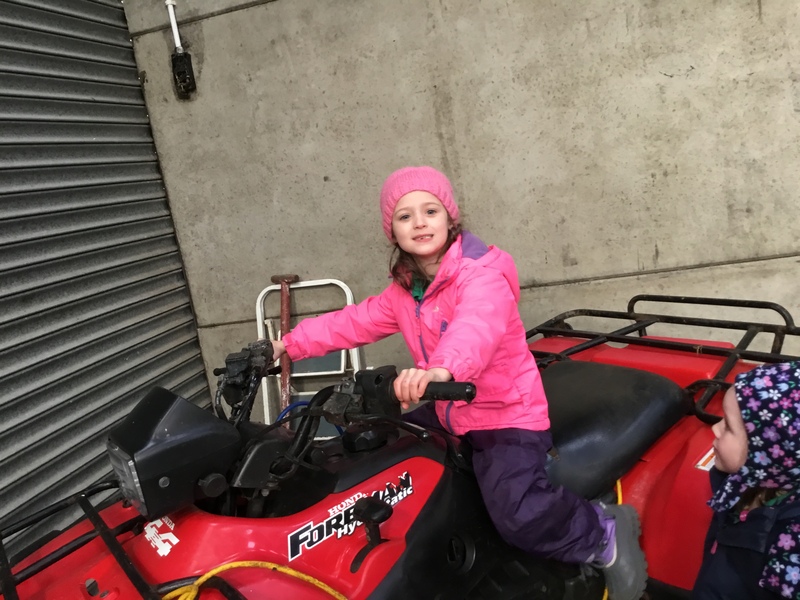 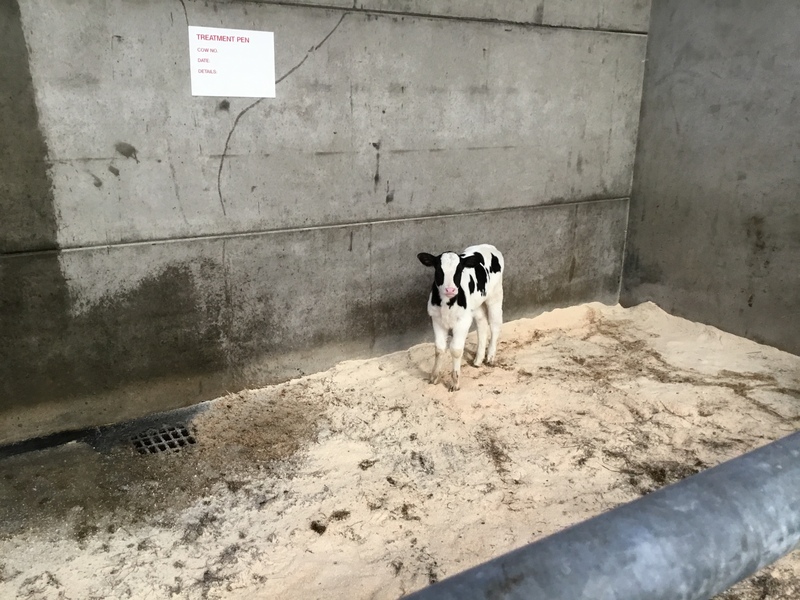 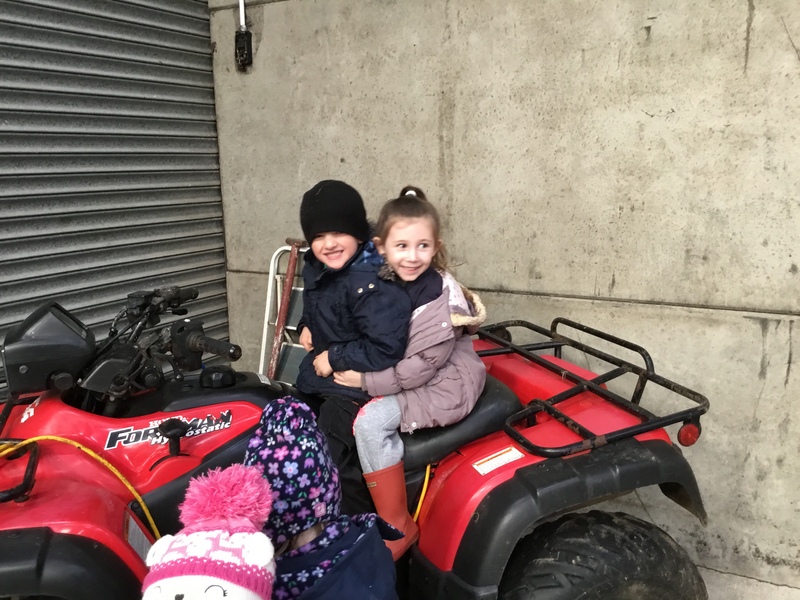 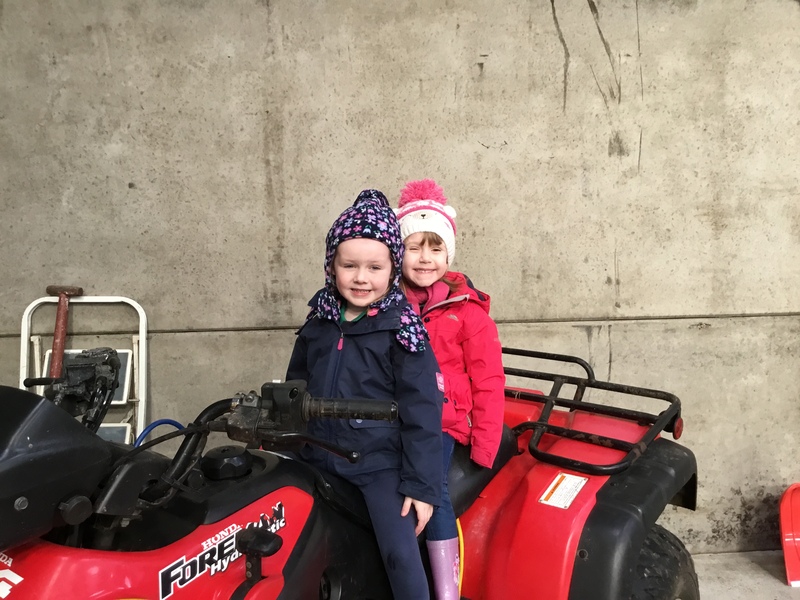 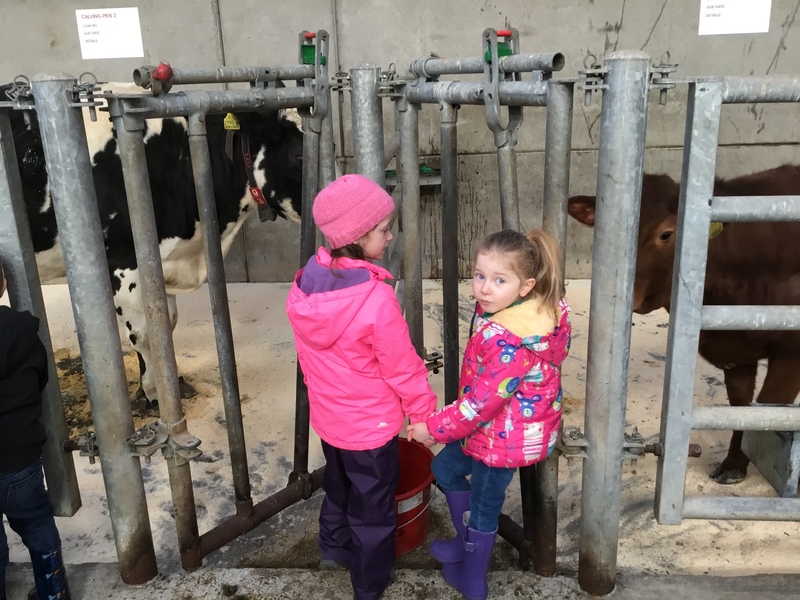 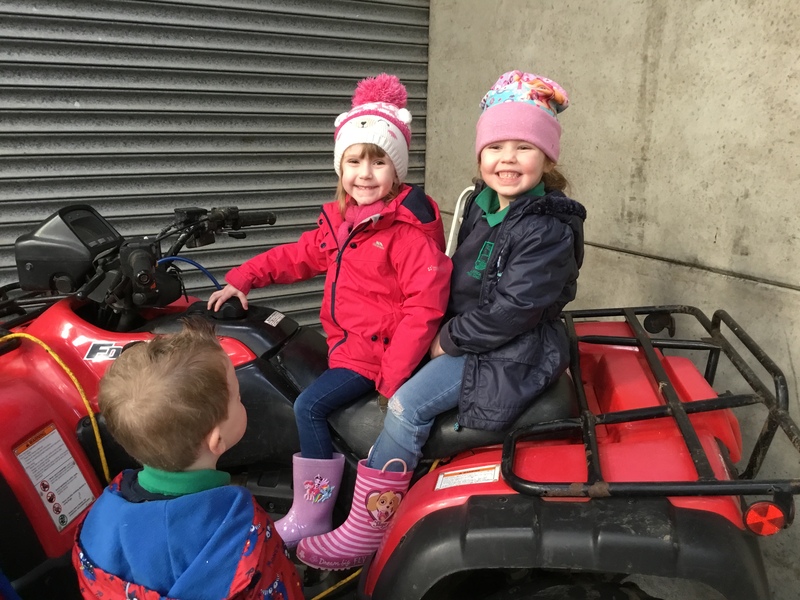 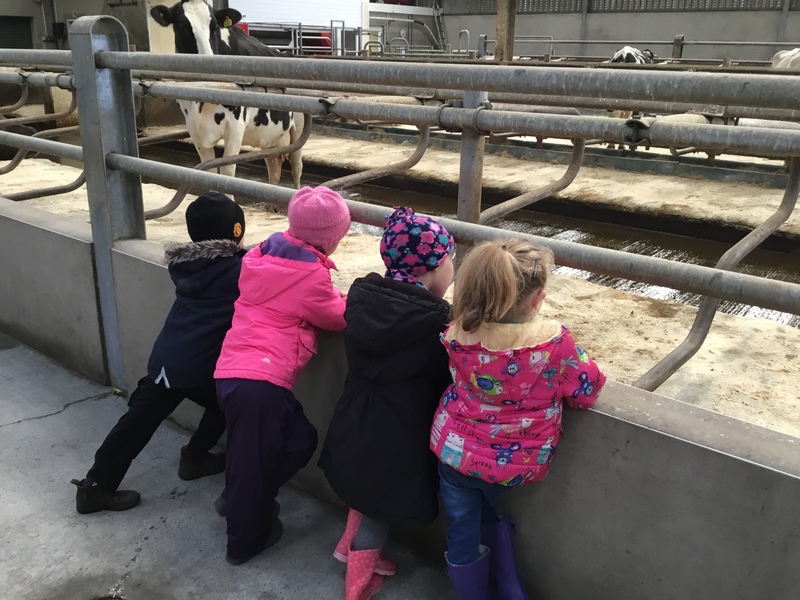 Reception and Primary 1 visit Smyths Farm!! 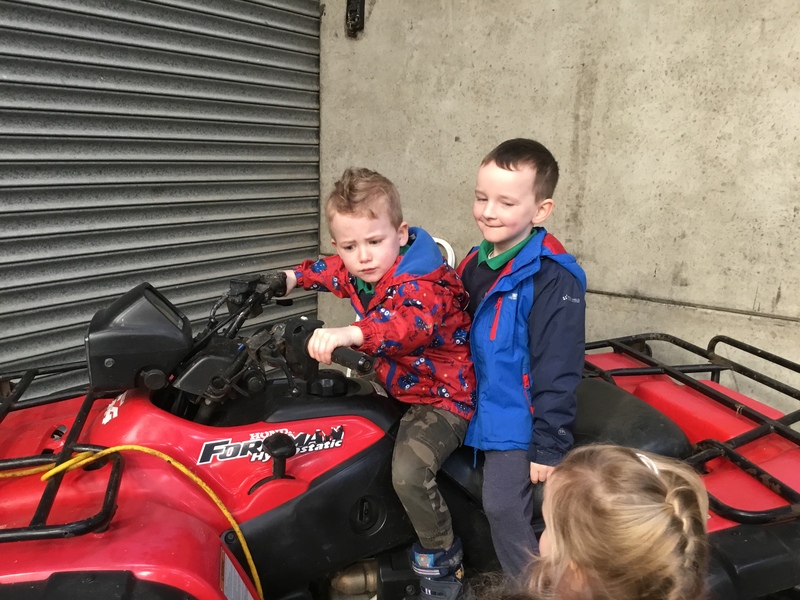 Dunseverick Footballers Go for Goal!! 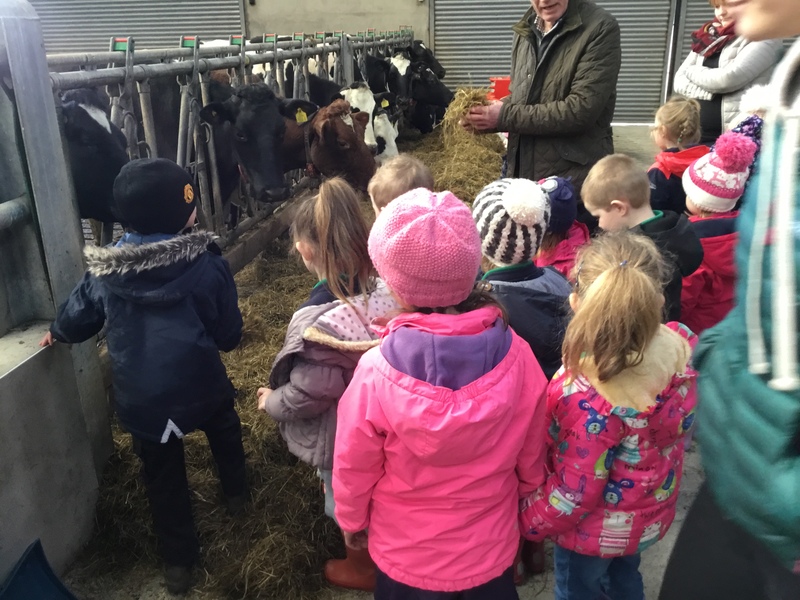 Our website doesn't cost our school a single penny thanks to local businesses who sponsor the school.